Spectacular corner unit in prestigious Mystic Pointe. Breathtaking of Intracoastal ocean and golf views with open & spacious living area. Large wrap around balcony, floor to ceiling windows 2 Bedroom & 2 Full Bathroom. Beautiful open kitchen floor plan and natural light flowing through unit.All amenities in one place. Near to Aventura Mall, Sunny Isles Beach, fashioned restaurants & more. 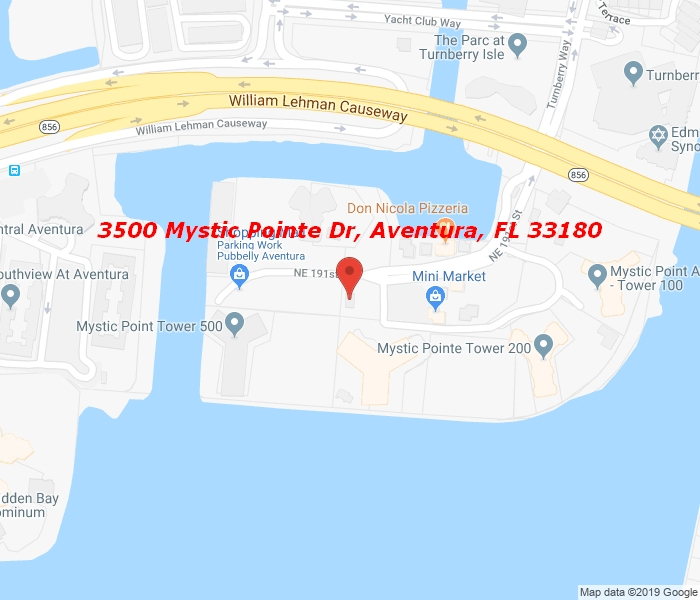 Mystic Pointe will captivate any savvy investor or family looking to purchase in a sought after gated community in South Floridan. SPECIAL ASSESSMENT TO BE PAID BY SELLER.